Master Excel VBA -Microsoft Excel 2013-Financial Modeling-Excel 2016-Excel VBA-Data Analysis and Advanced Excel Tricks. 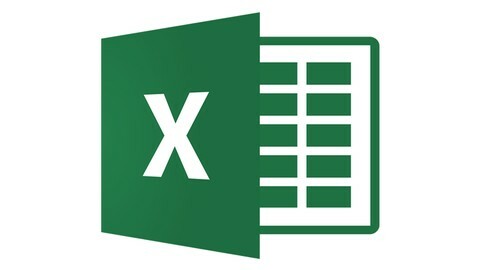 This Microsoft Excel course covers 5 different levels. Enroll now and Master the most popular spreadsheet tool on the world, Microsoft Excel. I have 10+ years of Excel training as an instructor so you can be assured that you are in good hands and that i will take you from complete beginner level to the advanced level in the shortest time possible. You will master the basics, build a solid foundation that will give you confidence and expertise as you progress into intermediate and advanced level topics. By the end of this course you will have mastered the most popular Excel tips and tricks and come out a master with confidence to complete any Excel tasks with efficiency and proficiency.